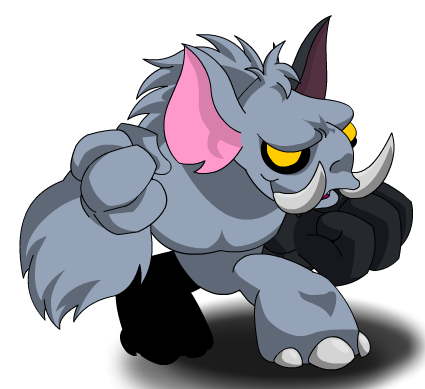 Description: This is a BATTLE PET. He's ready to throw punches left, right and hook for you! Thanks to Didaak And 1023404.